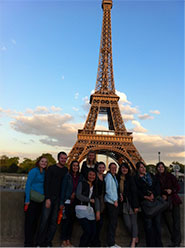 As part of the French minor at George Fox University, students are required to study abroad at least one semester. We believe that there is no better way to learn a language and its culture than the experience of being immersed in it. 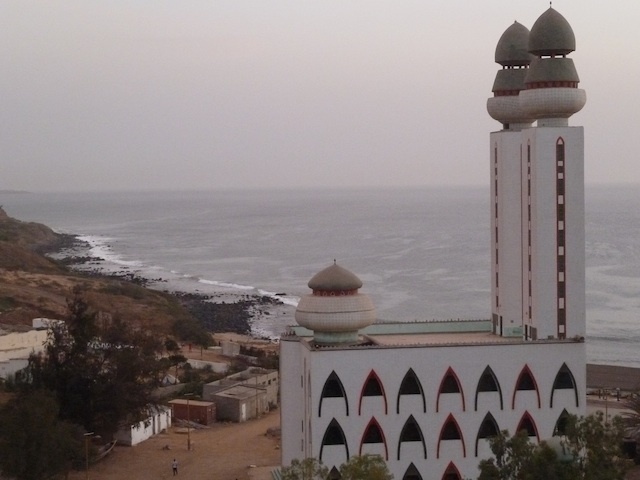 George Fox University offers three locations from which students may choose to fulfill this requirement: Paris and Dijon, France and Dakar in Senegal. Please follow the links below to obtain more information about each of these unique experiences. 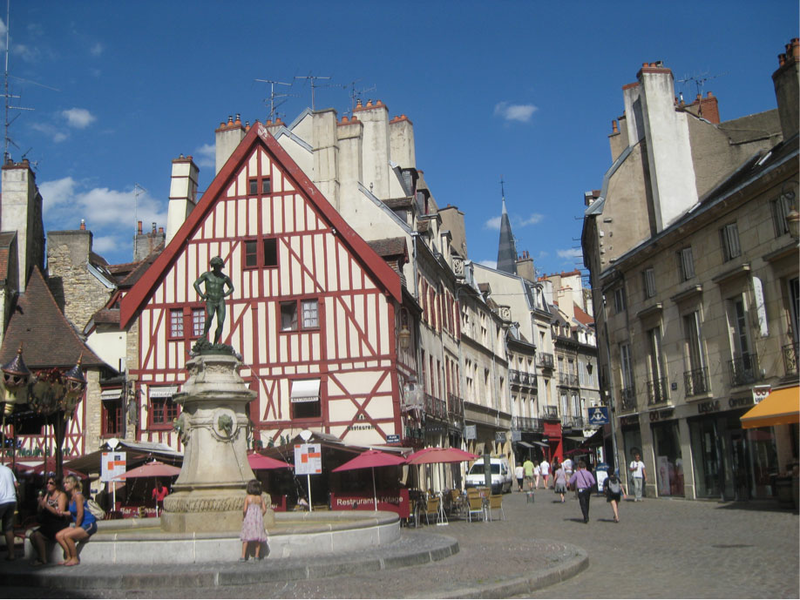 To find out more about the study abroad programs offered through George Fox, contact Paul Chamberlain, director of global studies at the university, or visit the Off-Campus Study Program website.